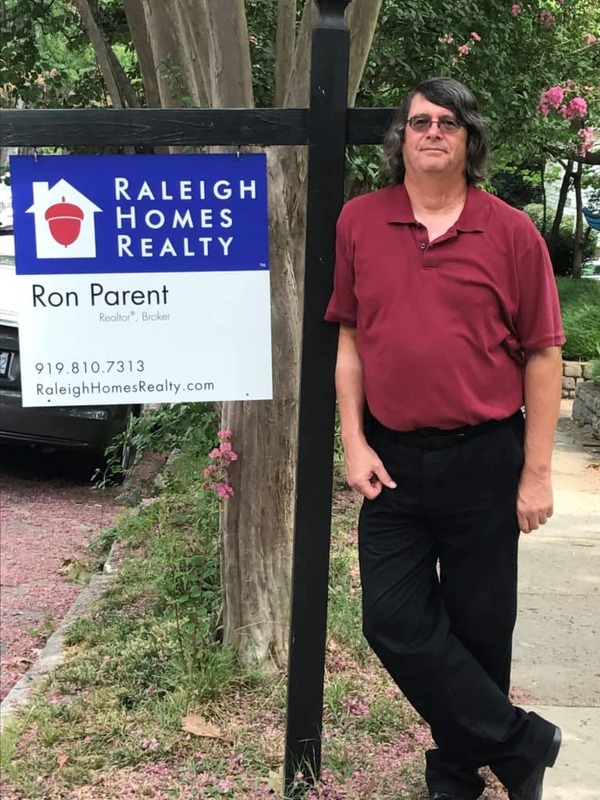 Ron Parent is a full-service real estate broker representing buyers and sellers in all parts of the Triangle area with every type of residential property. He has a special interest in historic homes, rehab properties, student housing, first-time home buyers, and downtown living. Originally from Rhode Island, Ron has a Bachelor of Applied Science degree in Business, Management and Marketing and also a B.A. in Music. He has lived in Raleigh since 1977 and has had a life-long passion for real estate. With his background in quality assurance and as an analyst, auditor, and manager in the financial industry and informational technology, Ron’s keen focus on detail and quality are beneficial in helping clients find a home that is the perfect fit. While he is a strong advocate and negotiator, Ron is also patient and humorous and can make the process of buying a home less stressful. In his spare time, Ron is a musician who enjoys performing and teaching guitar lessons.